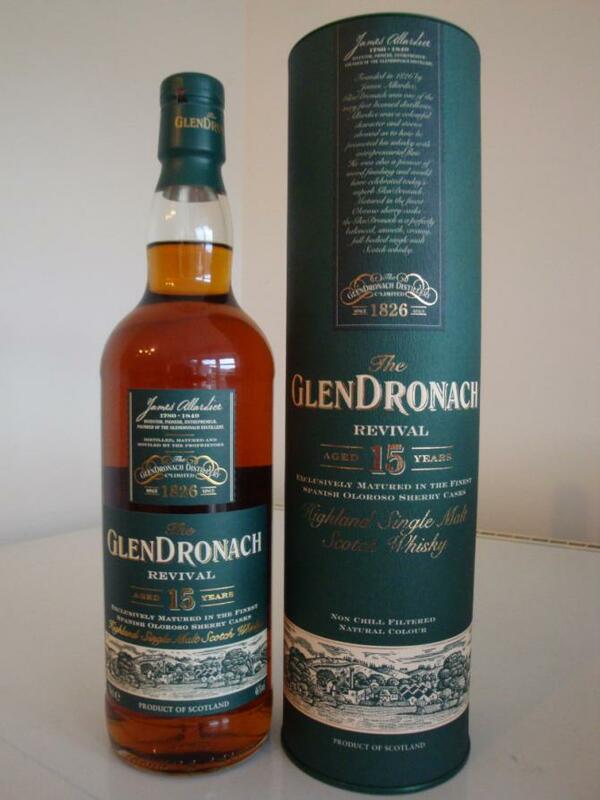 Very difficult to find in retail shops but expect to pay upwards of £140 or variable prices at auction, from £85 - £130. 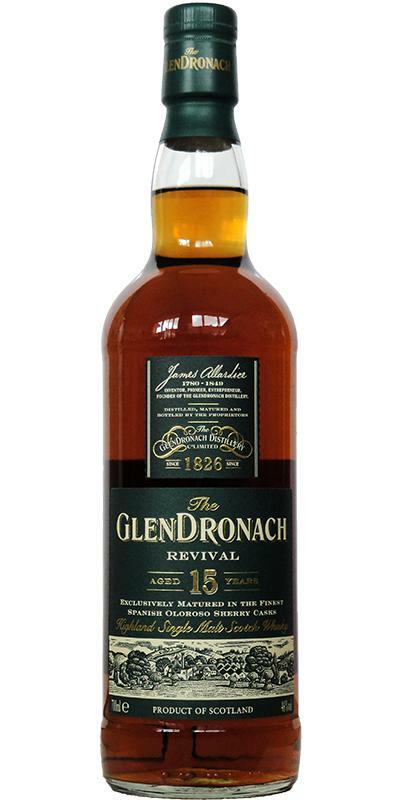 The new Glendronach 15 is due for release in 2018/19, we can only hope that it’s as good as the Revival. Very rich, fruity oil, lots of treacle, toffee, dark chocolate, coffee, muscovado sugar, toasted oak and nuts with dried winter fruits. A decent amount of spice and cloves, hints of cinnamon and sugary honey. Quite long and lingering, spices with an orange tang, complex, more Christmas cake, dried dates and raisins. Broth, dark raisins, dairy butter, waxy, coffee and ginger bread. Some sulpher, raisins, chocolate, nuts like in oloroso sherry, fruity white wine like Riesling and chipolata cake. Medium drying with sulpher, pepper, orange and standing groundwater. Conclusion: The nose is initially a bit disappointing, also by the slight sulfuric touch, but in the taste and finish it explodes, even if it could be a bit voluminous. However, this is a modern sherry whisky, which has nothing of the elegance of old sherry bottlings from the 90s. Why this hype about these bottlings? Yes, he's older than the 15y, he has a lot of sherry ... but that's about it. More expressive sherry nose than the 12 year old. Strong in oranges and some leather. The classic sherry experience but with a thicker entry. Honey sweetness and oranges. Spiced but not burning. Very smooth and a little smoke. Good sweet and spicy finish. 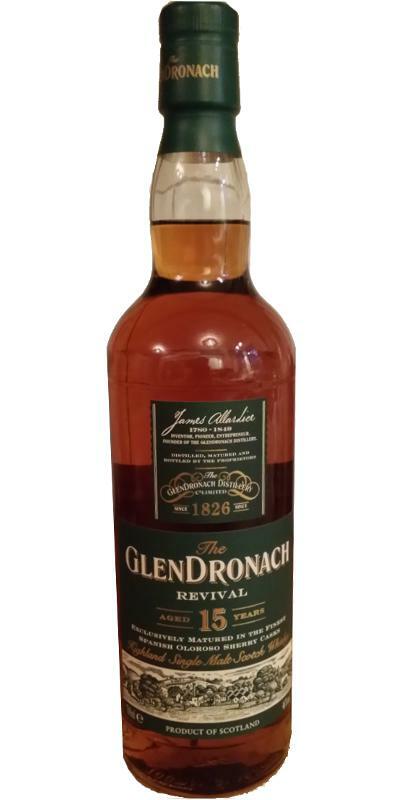 This whisky is the best buy/price and still the 18 and 21years old must come to more age stats in 2019 and 2022 before they go to real age again.